This unique dish is sure to surprise all your guests! 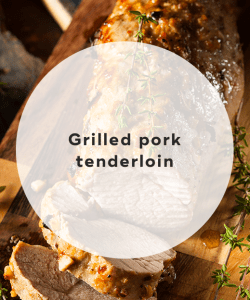 What makes this dish super yummy is the peach barbecue sauce that goes with it. 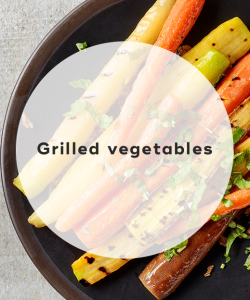 All the vegetarians at your BBQ will thank you for these grilled vegetables. 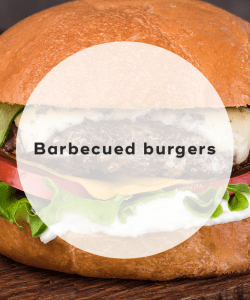 No summer BBQ party would be complete without burgers! 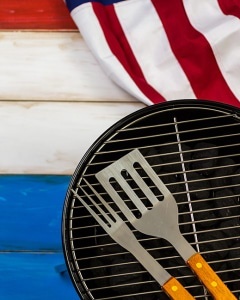 "32 BBQ Recipes That'll Make You Feel Like a Pitmaster," Taste of Home, n.d.
"60+ Grilling Recipes for an Epic Summer Cookout," Country Living, May 8, 2018. 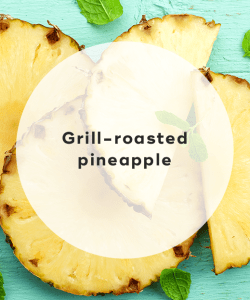 "80 of Our Favorite Grilling Recipes for (Almost) Everything," Bon Appetit, August 8, 2017.